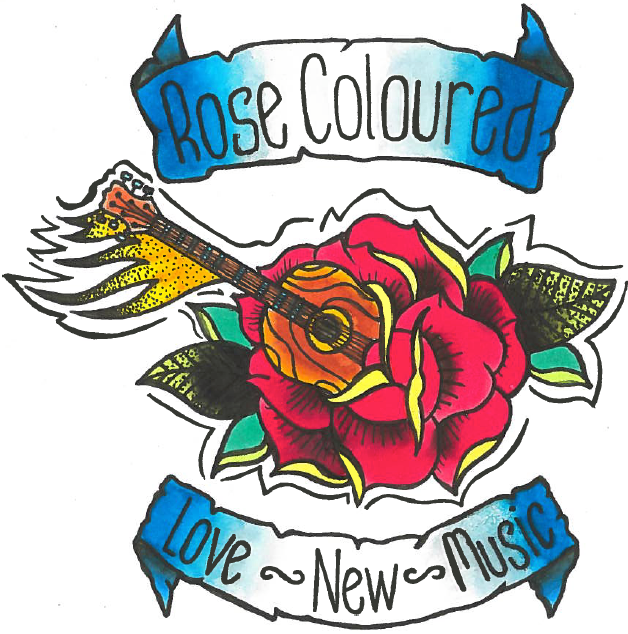 Another feature this time from local music scene pioneers Rose Coloured Music. You can check it out here. Thanks dudes!